Sad about graduation approaching? Wish you could spend more time on our wonderful campus! Guess what?? You can do your graduate work here as well!!! 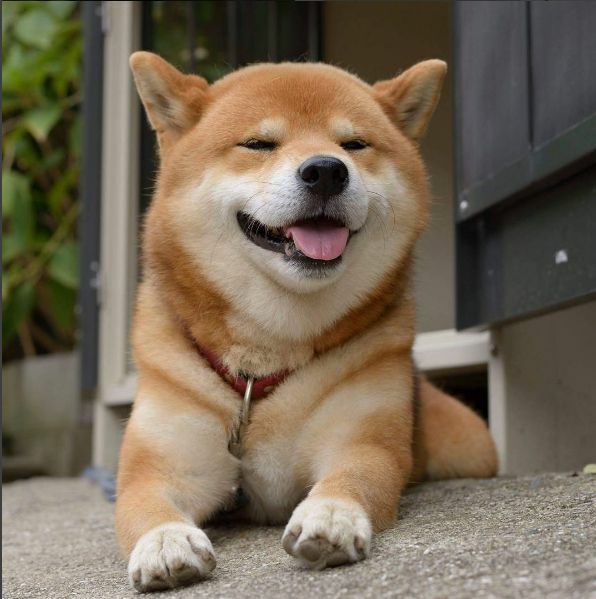 This Shiba Inu is happy about this excellent news, and you should be too! William & Mary offers graduate studies in American Studies, Anthropology, Applied Science, Biology, Chemistry, Computer Science, History, Physics, Psychological Sciences and Public Policy. 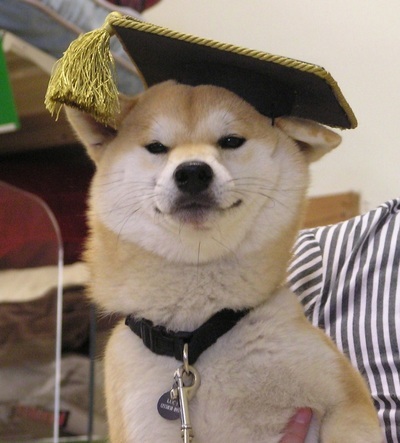 Also, our school has a pretty small Graduate population, meaning you will get lots of attention from professors you likely already have great relationships with! If you happen to be interested in a Chemistry Master’s, William & Mary offers an accelerated B.S./M.S. Chemistry degree. You apply for this the second semester of your junior year, and in four years and two summers you have your master’s degree! This is a great option if you want to get a head start to join the workforce or want to make yourself more competitive for medical school! Check out the full list of all of A&S degree programs, complete with a point of contact for each program! We also offer programs through the Mason School of Business, School of Education, Law School, and School of Marine Science. Fun fact: our Law School is the oldest in the country! See you next time TWAMPs!